Governor Andrew Cuomo has appointed Erik Kulleseid as the next Commissioner of New York State’s Office of Parks, Recreation and Historic Preservation. 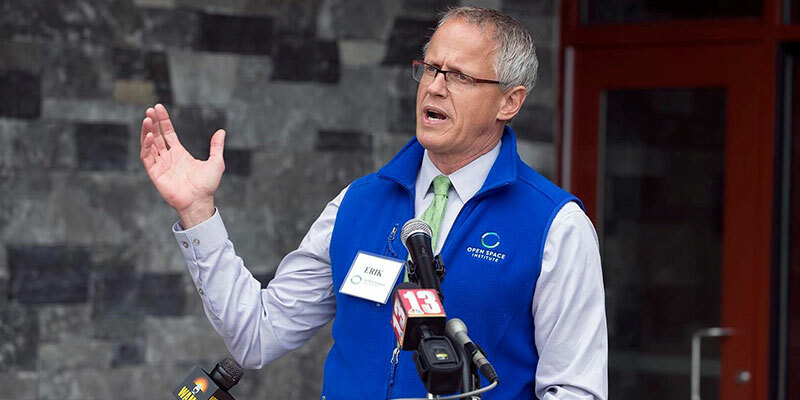 Since 2010, Kulleseid has served as a Senior Vice President at Open Space Institute, building its Parks and Policy Program, originally known as the Alliance for New York State Parks. Founded by Kulleseid and former State Parks Commissioner Carol Ash, with the leading support of New York State Council of Parks Chair Lucy R. Waletzky, the Open Space Institute’s (OSI) Parks initiative aims to build support for New York parks, integrate private funding raising into park improvement projects, and enhance the visitor experience at New York’s exceptional parks and protected areas. creation of the River-to-Ridge Trail in New Paltz. The six-mile loop trail traverses land conserved by OSI, connecting the Wallkill Valley Rail Trail/Empire State Trail to 90 miles of trails and carriage roads that lace the Shawangunk Ridge. In addition to the capital improvement projects, under Kulleseid’s leadership, OSI also produced the Pulse of the Parks series of park visitor demographic studies. Reports were completed for Jones Beach State Park, Harriman State Park, Walkway Over the Hudson State Historic Park, Fahnestock State Park, Bear Mountain State Park, Minnewaska State Park Preserve, and Sunken Meadow State Park. 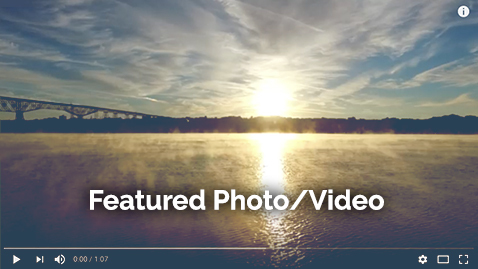 Prior to his eight years at OSI, Kulleseid served as Deputy Commissioner for Open Space Protection at NYS Parks (2007-2010) where he led the agency’s team in the creation of the Walkway Over the Hudson State Historic Park. Prior to his time at the agency, Kulleseid was the New York State Program Director for the Trust for Public Land (1994-2007), where he negotiated the acquisition of East River State Park in Brooklyn.